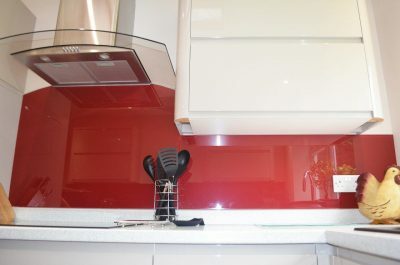 Glass splashbacks that make a statement! We’re dedicated to providing high-quality, made to measure glass splashbacks for domestic and commercial properties. 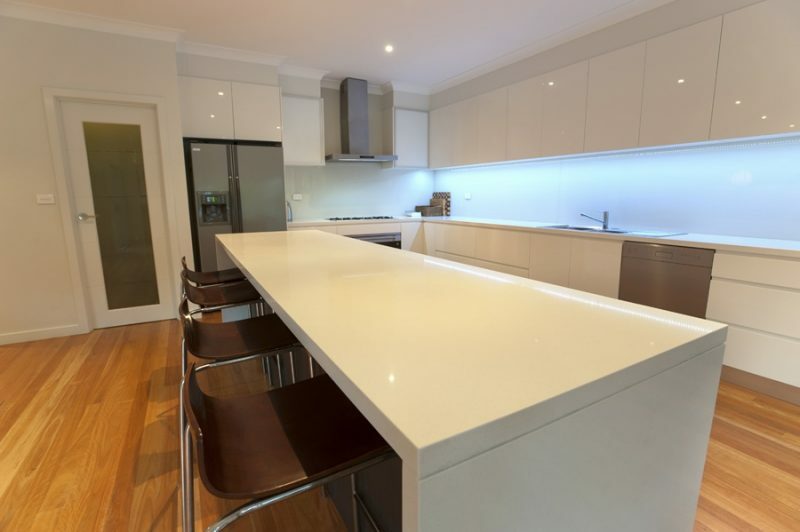 Over the last five years, the popularity of fitted glass splashbacks has increased exponentially. 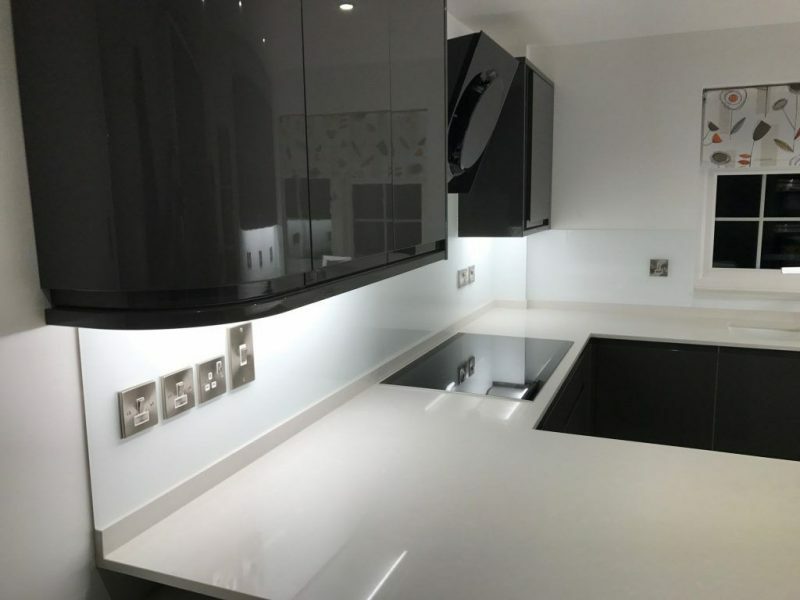 The growing demand meant that we could offer splashback design and installation as a service; providing a one stop shop where all of our customers can select and order their coloured glass effortlessly. Whether you your looking for glass splashbacks for the kitchen, bathroom or even for an office, restaurant or bar, we’re able to provide you with vibrant coloured glass that really makes a statement! Our skilled team of bathroom and kitchen splashback fitters will arrive with the required specialist equipment to measure, supply and fit your striking new splashbacks. 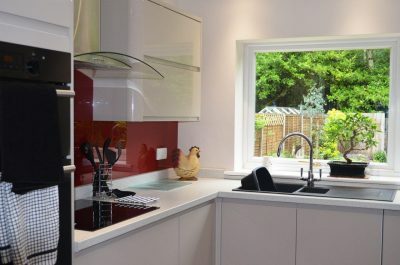 All splashbacks are provided with a 10 year installation guarantee! 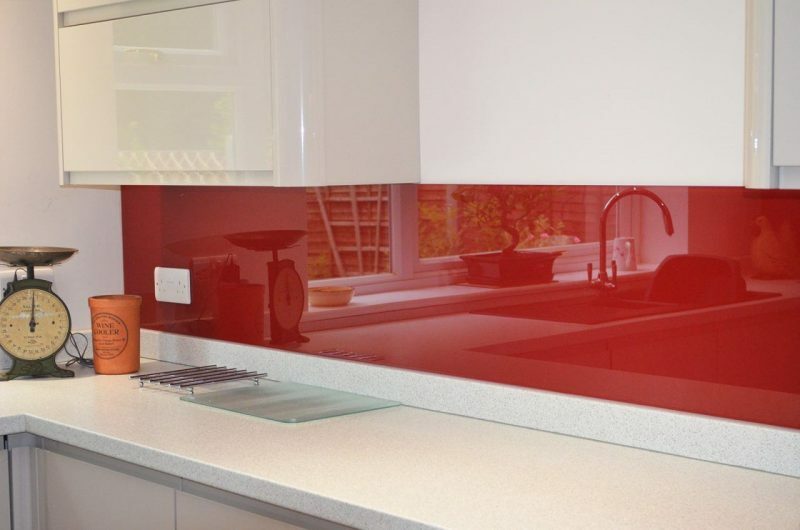 Adding instant glamour to a room, our bespoke painted glass splashbacks are the perfect purchase for your home. 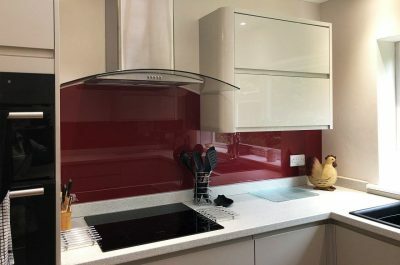 Available in an array of striking colours, our unique splashbacks will transform any tired kitchen, bathroom or commercial space. Our artisan glass splashbacks are manufactured from thick, toughened glass, ensuring that your brand new splashback is durable and long-lasting. An added benefit being that they require minimal maintenance. Bespoke and made to measure! With our measure, supply and fit splashback service, our experienced fitters will come to your home to install your unique splashback. 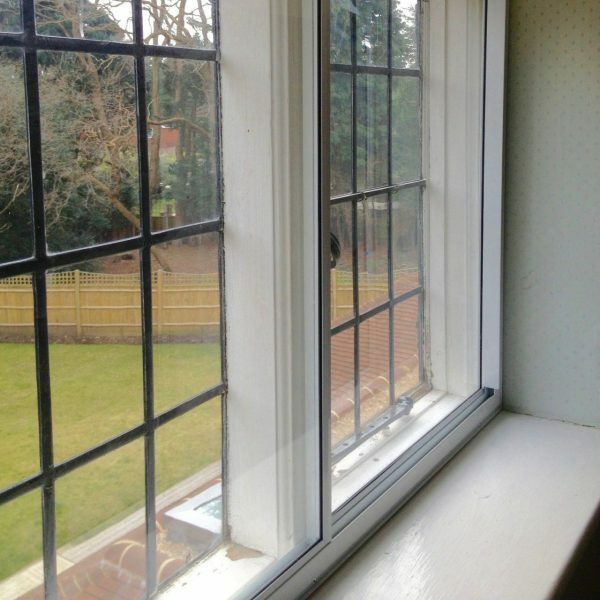 Handling glass is extremely difficult and is not something you can do without the correct tools and training. For the measure, cut and installation of your splashback, we recommend that you take advantage of our experienced glaziers to complete the job. Our splashback fitters will arrive at a time convenient to you with their spirit levels and laser tape measures, amongst an array of other specialist equipment. 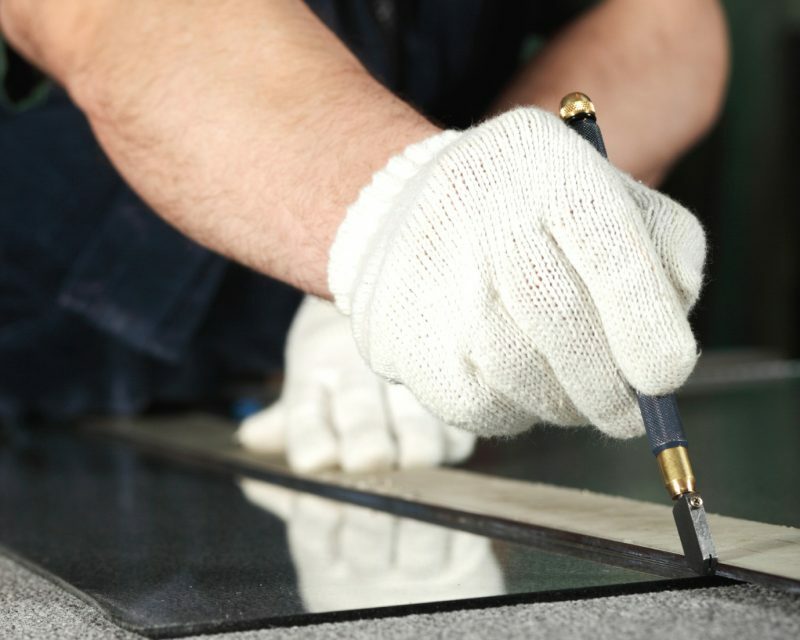 They’ll ensure your splashbacks are precisely and securely fitted and that you’re satisfied with the end result. 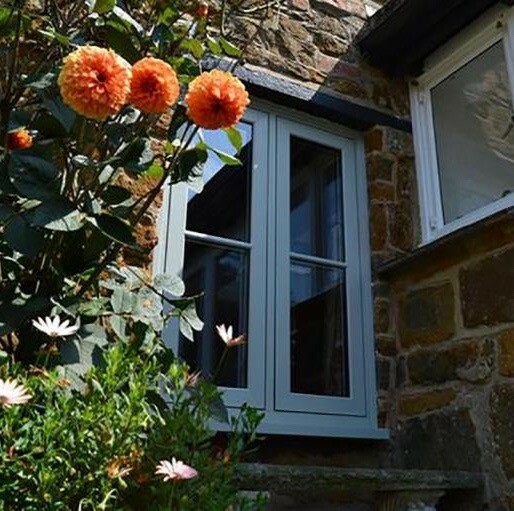 Choose from a vast selection of colours! 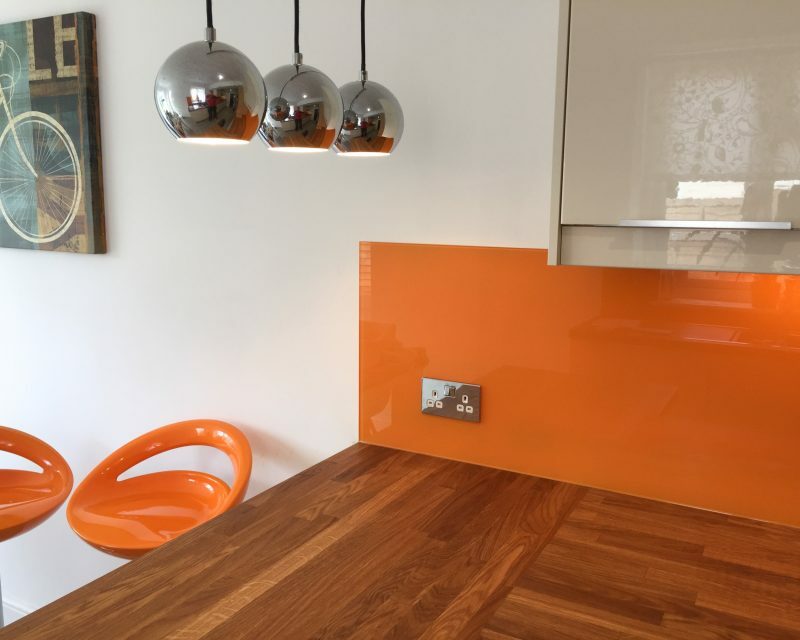 Whether you’re looking for painted glass splashbacks for kitchens, or glass bathroom splashbacks, we’re sure you’ll have the perfect colour in mind. 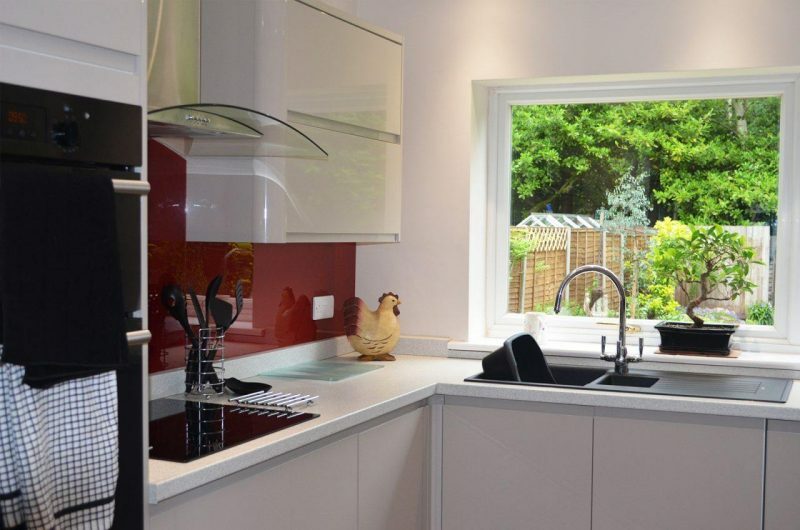 This is why we offer splashbacks in a huge range of colours, including RAL, Dulux and Farrow & Ball. Because our splashbacks are crafted from high-quality low iron glass, it means that the glass is clear. This helps us to ensure that the colour you choose is bold, pure and not distorted! Get your free Splashback quote! For a free, no obligation Splashback quote, get in touch with our team.